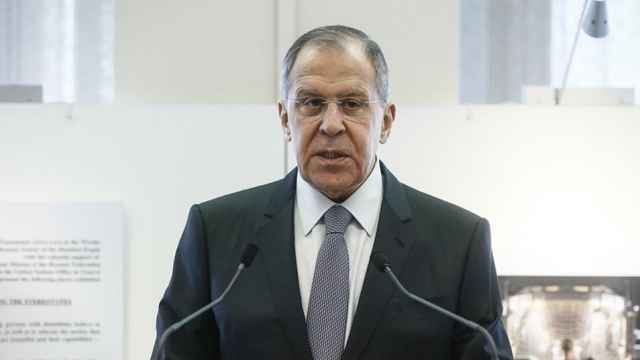 North Korea’s nuclear arsenal prevents the U.S. from launching a preemptive strike against the rogue dictatorship because Pyongyang could retaliate, Russia’s Foreign Minister Sergei Lavrov said in an interview Sunday with the pro-Kremlin NTV channel. 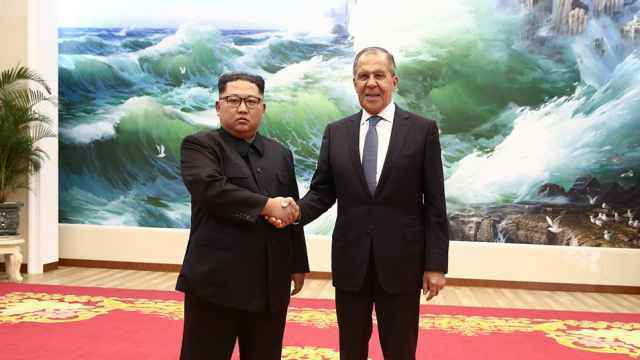 The U.N. Security Council agreed another round of sanctions against Pyongyang earlier this month in response to North Korea’s missile program. 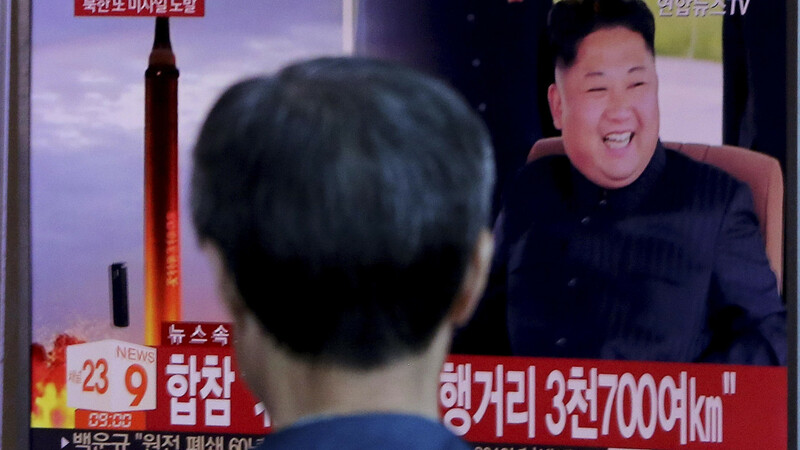 On Sept. 15 North Korea tested a missile that flew over Japan and landed in the Pacific Ocean. 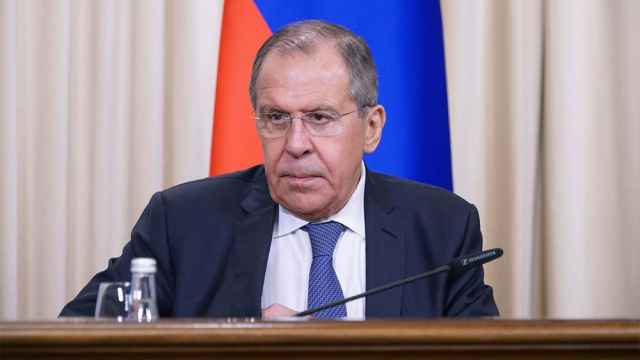 “The Americans won’t strike because they know for sure — rather than suspect — that [North Korea] has atomic bombs,” Lavrov said on Sunday’s interview. Rhetoric between the United States and North Korea has escalated in recent days after U.S. President Donald Trump described North Korean leader Kim Jong-un a "rocket man on a suicide mission." 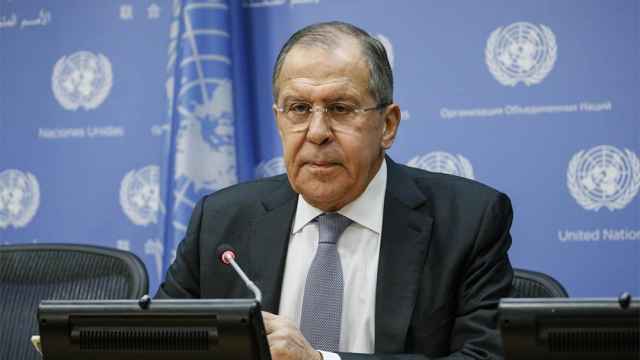 The Foreign Minister urged a diplomatic resolution to rising tensions surrounding North Korea’s nuclear program, saying that thousands will suffer if a solution is not found.